SSRIs which are approved by the Food and Drug Administration (FDA) to treat depression include Celexa, Prozac, Lexapro, Paxil, Pexeva, and Zoloft. A study on these SSRI side effects was published in JAMA Internal Medicine (4/29/13) (available online). The study found that individuals taking an SSRI before surgery were 22% more likely to be re-admitted to the surgical facility or hospital within 40 days of surgery. The meta-analysis of over 540,000 adults – most of whom were in their 60’s and having had a non-emergency surgical procedure – discovered that 20% of these patients were more likely to die while remaining in the hospital, with 9% more likely to experience bleeding issues. The exact manner in which SSRIs may increase risks linked to surgery was not yet fully understood at the time of the study’s completion. One hypothesis is that SSRIs may interfere with the function of blood platelets. If platelet activity is insufficient, then blood doesn’t clot correctly and excess bleeding can result, the study suggested. 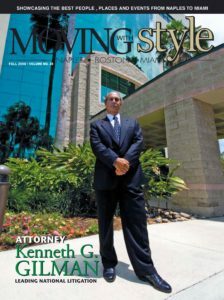 If you have been seriously injured, or know someone that has been injured or died after taking an SSRI around the time of a non-emergency surgery, it is important to contact a defective drug attorney that specializes in dangerous and defective pharmaceutical drug litigation in order to help protect your legal rights. Many of these actions require consumers to file a defective drug claim or a drug side effect lawsuit within a strict time period in order to commence an action for recovery. 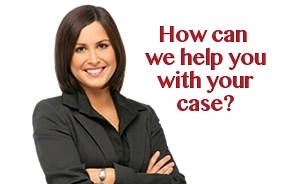 For a free evaluation of your case, please fill out our online form or CALL US TOLL FREE (1-888-252-0048) today.